Using regional statistics on gross profit, this article by Todd Stevenson of Lagunitas establishes that craft is under-spaced and retailers should strongly resist moving craft brands to the warm shelf. Craft Brewers Conference (CBC) returns to the East Coast in 2013 on March 26-29. Registration is now open. Author Stan Hieronymus expertly explains the nature of hops, their origins, and how brewers maximize their positive attributes throughout the brewing process. The Craft Brewers Conference (CBC) Seminar Subcommittee is once again hard at work reviewing the 160+ proposals submitted by craft brewing community participants and others who have some expertise to add. The National Beer Wholesalers Association (NBWA) and Brewers Association (BA) announce Brown Distributing as the Craft Beer Distributor of the Year Awards at the Great American Beer Festival. The Support Your Local Brewery program increases its network of supporters at the Great American Beer Festival. State Guilds participate to gain support for issues affecting their craft brewing community. 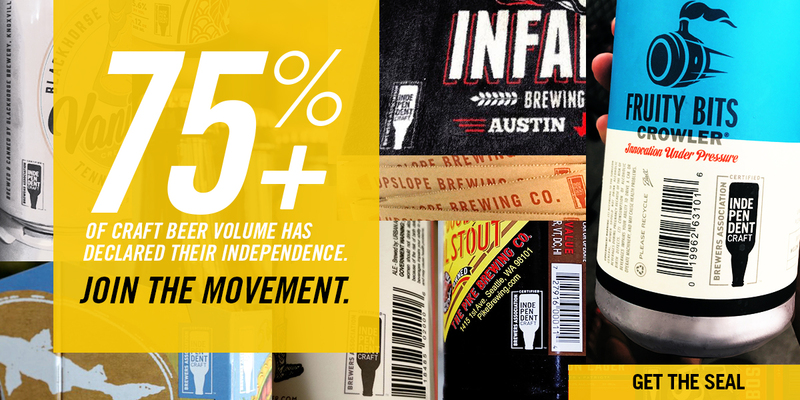 IPA is the best-selling style of craft beer in America today, with U.S. sales increasing by 40 percent in 2011. Mitch Steele, head brewer for Stone Brewing Co., dissects the style's past and present in the newest book from Brewers Publications. 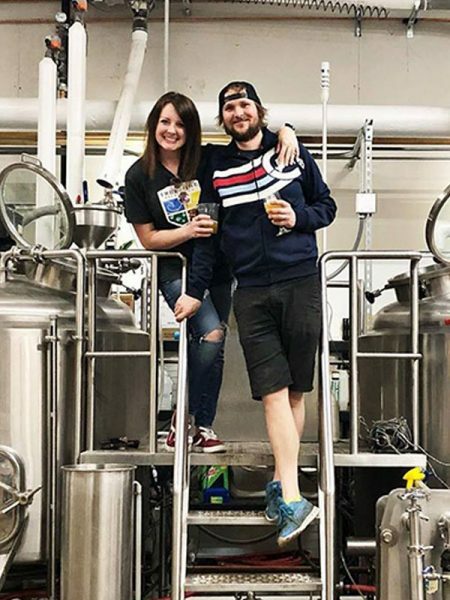 Jessica Jones, director of business process development for Ninkasi Brewing Company, provides in-depth analysis of shelf sets in chains. Industry professionals from all three tiers provide commentary on why shelf sets are best organized by brand. Sacred & Herbal Healing Beers, by Stephen Harrod Buhner, is available to Brewers Association and American Homebrewers Association members at a discount.